Spring came and went so quickly (where does time fly?) and here we are, I feel rather abruptly, in the height of summer. As you know, I relished the asparagus and rhubarb earlier in the year (the first produce to harvest) and then, almost overnight – I swear if you stayed long enough you’d see it grow with your own eyes – the garden came alive and, to delicious cue, produced its spectacular rainbow of food. Year after year, it never disappoints although there are always surprises and disappointments along the way. The garden always teaches lessons and I’ve been spared no exceptions this year: I failed to keep on top of all of the spinach, chard and lettuce as there was so much, but fortunately we planted a second run and I’m currently picking as much as I can to freeze for winter use. We’ve enjoyed loads of smoothies, juices and salads. The carrots have been very disappointing this year which I am sad about as last year we were enjoying purple, yellow and traditional varieties; we have planted another batch and have our fingers crossed. The tomatoes are also very late – what strange weather we must have had – isn’t it fascinating how the garden choses to celebrate differently each year? One unexpected triumph lately has been the “candy” beetroot – we’ve served it finely sliced in carpaccio style with really good extra virgin olive oil and lemon juice, or roasted to bring out its sweetness. We also have brilliant quantities of spring onions, broad beans and peas – galore! – and so I use them in almost every meal (I can’t bare to waste anything). And I’ve been enjoying eating more potatoes than ever before – mostly simply boiled and partnered with lots of herbs, especially chives, dill and spring onions (click here for my summery potato salad recipe). I shall report back about how the rest of the season goes. If you don’t follow me on Instagram, then click here to see a few of the meals I have made from what we have been so lucky to pick and harvest. 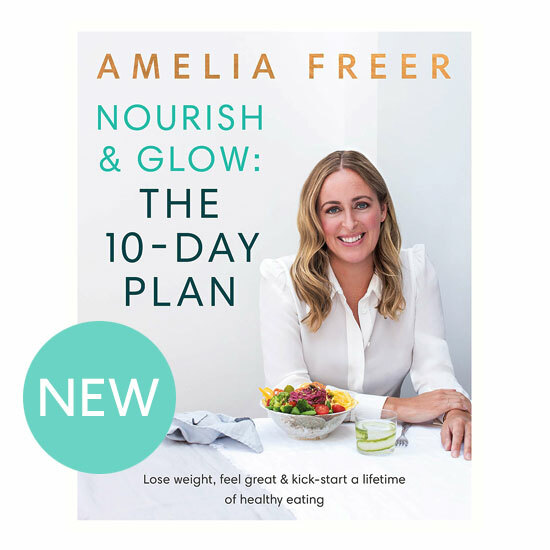 And, lastly, if you haven’t purchased it yet, there are 12 new super-summer recipes in my Summer eBook – Step into Summer, all inspired by the brilliant and abundant seasonal foods on offer right now.